A comforting sound if ever there was one. I recorded this rain from two perspectives: outside the house beneath the overhang of the roof, which yielded a very fresh, wet rain sound, and secondly, inside the house, which provided a more distant, mellow sound. 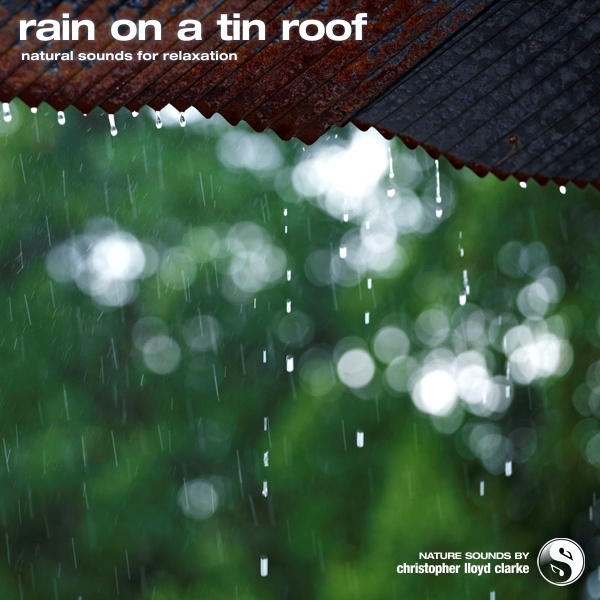 There are no unexpected noises in these pristine recordings, just some subtle variation in in the intensity of the rain.